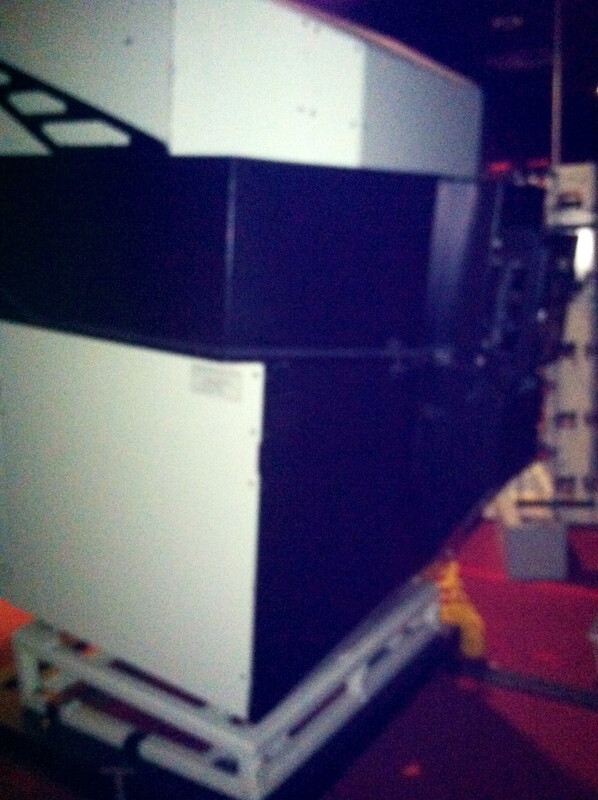 redfirebird2008 wrote: Actually there was such a thing as 70mm IMAX in 3D. For instance, Houston's Edwards Marquee giant IMAX was 1570 all the way through the release of TDKR in 2012. Avatar played there in 2009/2010 with 3D in 1570 film. There have also been a lot of 70mm IMAX 3D museum documentaries over time as well. 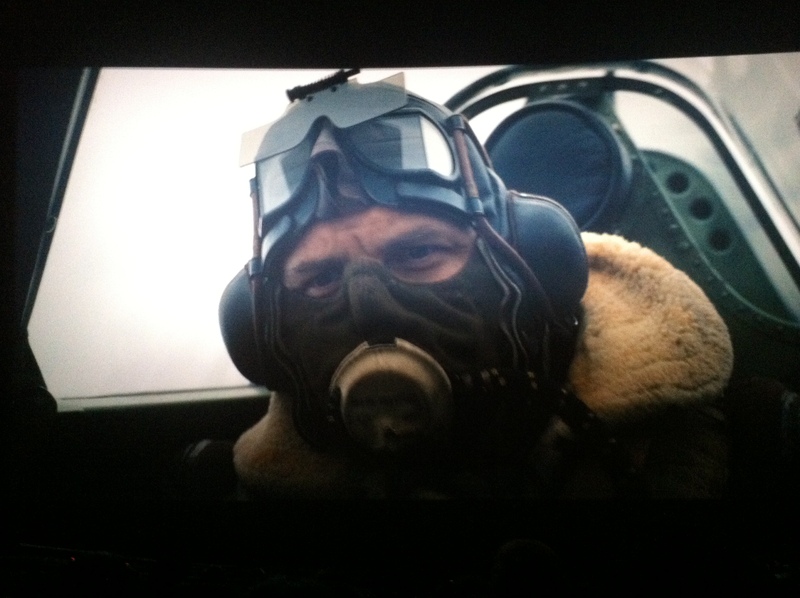 Now, having said that...2D film IMAX footage is the greatest movie capture quality in the world. Real damn shame that movies like Star Trek Into Darkness had 2D IMAX film footage only to be slathered in crappy post-converted 3D effects. In general I would agree with you that the 3D push by the IMAX Corporation fits right in with their LieMAX fraud involving smaller screens for the same price as real IMAX. They've diluted the brand from what many of us remember seeing in museums as kids. Gigantic size and crystal clear images. That is what IMAX should be. 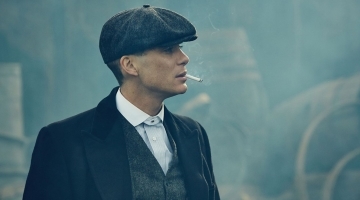 Nolan has shown them the way by refusing to give up on the original technology. Too bad they can't see the forest for the trees. I didn't know that there was such a thing as 70mm 3D, thanks for the info! Oh my God, it's just sitting there, begging to be played...! Imagine y'all were the owner of that theater; could you resist the temptation? Just one click, and oops, the reel has started spinning; the WB logo comes up, then the Syncopy...and suddenly it's two hours later and you're staring at the credits. So I'm talking with @ImTheFilmEditor on Twitter, and he told that they have already tested the IMAX projector, and it seems like they already have a part of the Dunkirk print. He's going to keep us updated about the projector and the print. - Confirmed location: Irvine Spectrum 21 IMAX & RPX. - Irvine Spectrum 21 IMAX & RPX still playing the 70MM IMAX "Dunkirk" Prologue. 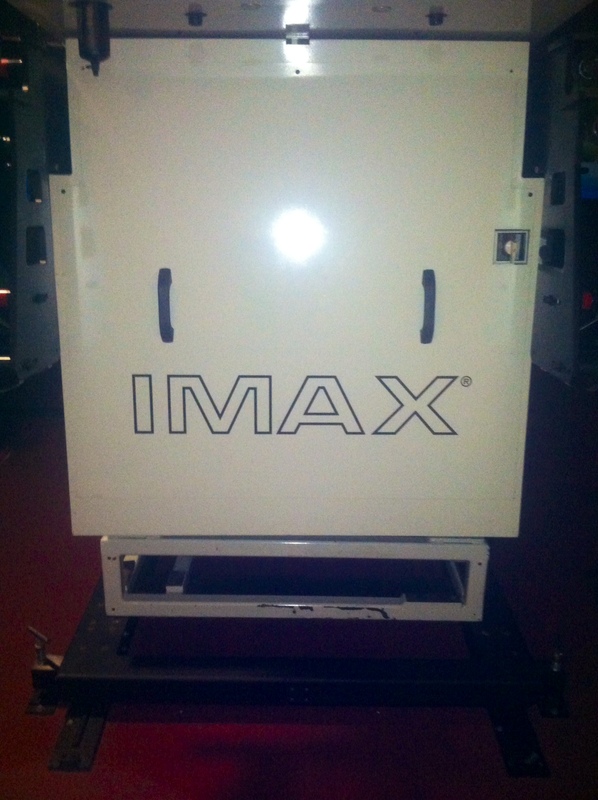 - IMAX 70MM Film Projector has been tested by projectionist and IMAX Consultant, dusted off, and polished for immediate use! 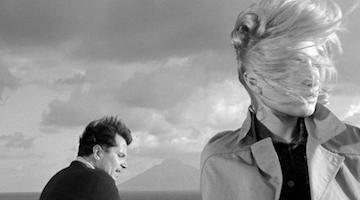 - IMAX will deliver the 70MM IMAX Film Presentation at the end of June. Willem wrote: So I'm talking with @ImTheFilmEditor on Twitter, and he told that they have already tested the IMAX projector, and it seems like they already have a part of the Dunkirk print. He's going to keep us updated about the projector and the print. Oh, so they don't have the actual print yet? And that shot of Mr. Hardy looks pretty rectangular. 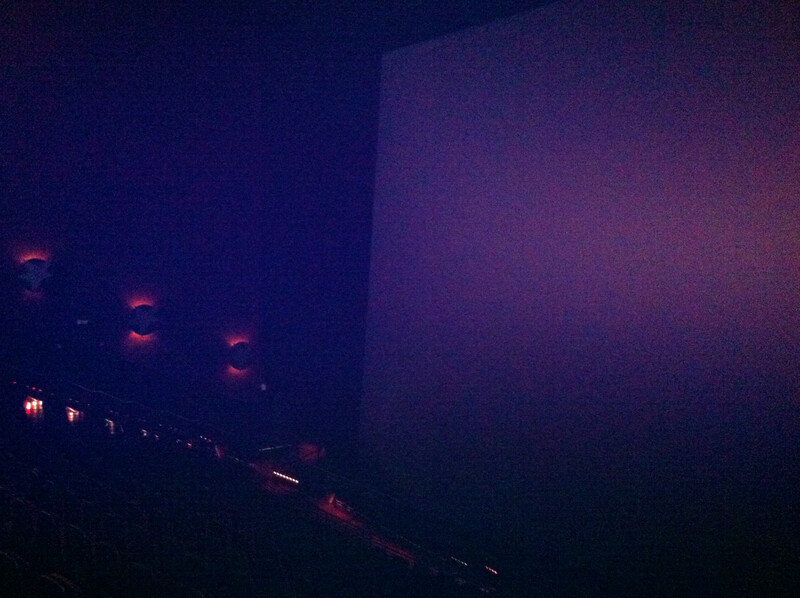 Aren't IMAX 70mm screens supposed to be more squarish than that? 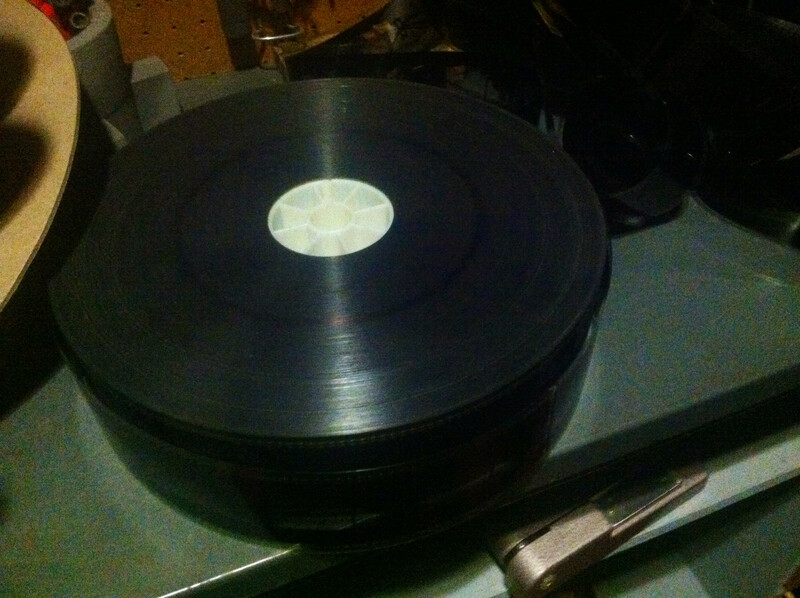 Update: more Dunkirk reels have arrived. 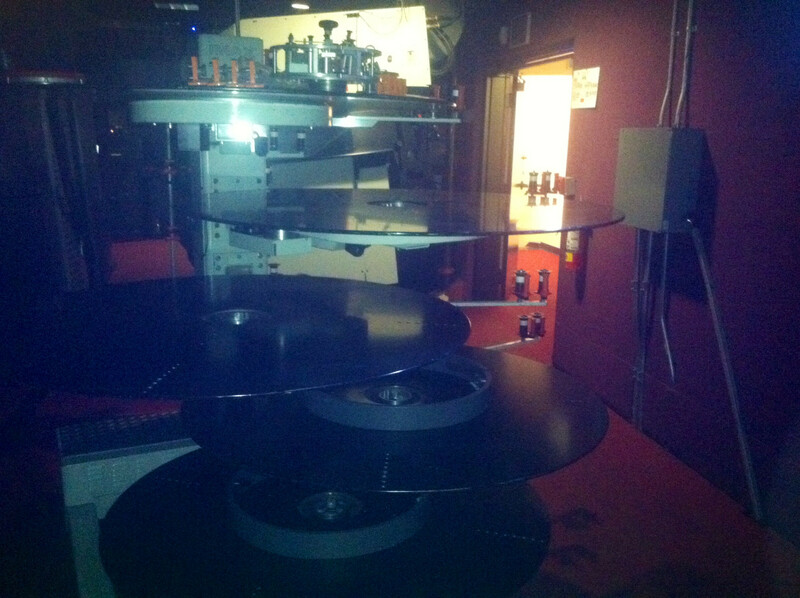 EDIT: I asked him about the reels, and says those are test reels from IMAX to test out the projector. Those are prologue reels. "The movie has yet to be delivered." Last edited by Willem on June 10th, 2017, 4:48 am, edited 2 times in total. This is curious since most theaters don't even find out if they're getting a print until a week before opening night. Last edited by ChristMAX on June 10th, 2017, 5:58 am, edited 1 time in total.